Jo wanted something bright for her holiday to Rome. 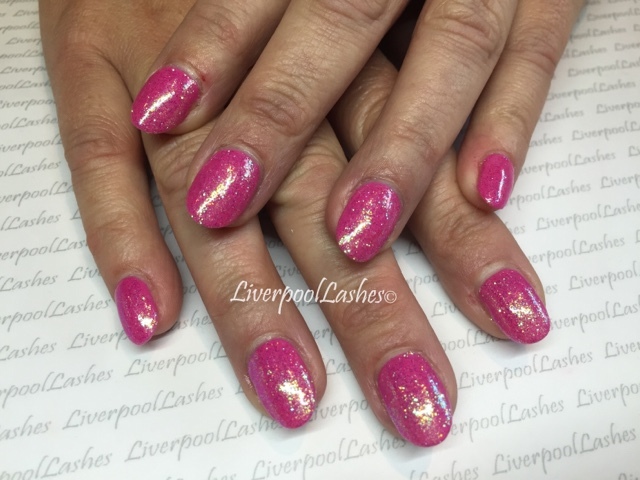 She adores her oranges and often choses something like Desert Poppy but today she went with CND Shellac in Hot Pop Pink with Lecente Confetti Pink glitter over it. This combination is absolutely gorgeous!